Uber launched in Nairobi in January 2015, offering its low cost taxi hailing option UberX in which drivers use their own cars to act as taxi. 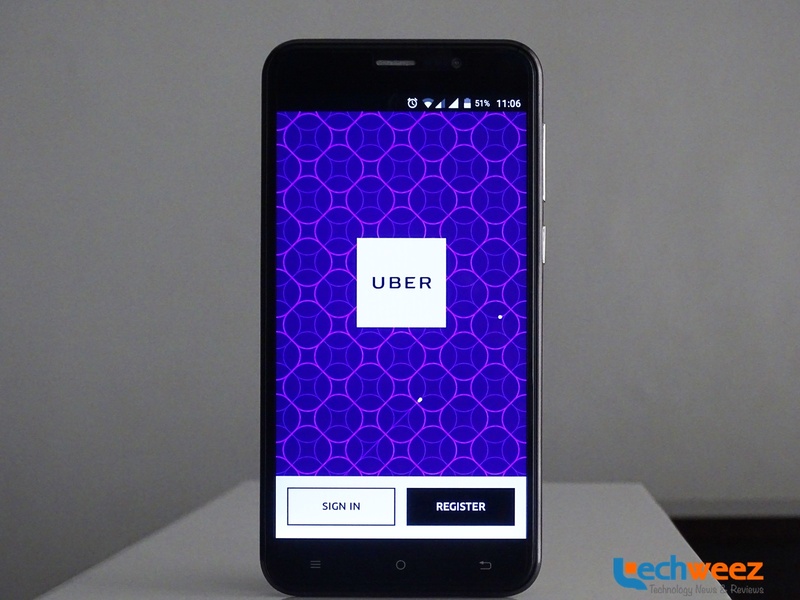 Uber has been keen on increasing its footprint in the Kenyan market a move that saw it partner with the Kenya National Association of the Deaf (KNAD), aimed at assisting drivers with hearing impairments become Uber drivers. The partnership will see Uber provide a modified version that disables the calling functionality on the app. On the realization that Kenya is a cash first economy, the taxi hailing service allowed users to make cash payments, with Nairobi becoming the second city in the world where one could make cash payments. The service recently launched operations in the coastal city of Mombasa, which was part of a grand plan for the African market. Uber has mainly targeted consumers in its propositions but launched a pilot for its services targeting corporate entities in the Kenyan market. The product, Uber for Business has previously launched in other markets across the world and allows companies to manage their employee travel expenses from the app. The employee creates a business profile on the Uber App which is then promoted to the associated emails from their company. Trips taken using that account are then billed on the corporate account with emails for the same sent to the business emails with summary for weekly or monthly travel trips taken on that profile sent out making administration work easier. The company also has the choice to set a Policy aimed at ensuring compliance where one can decide when and where your employees can ride.